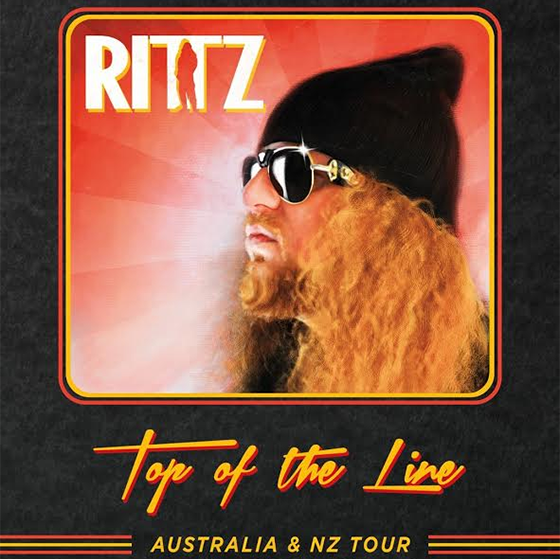 It is time to bring the Top of the Line party to Australia & New Zealand! If you live in Australia & New Zealand, you are in for a treat! 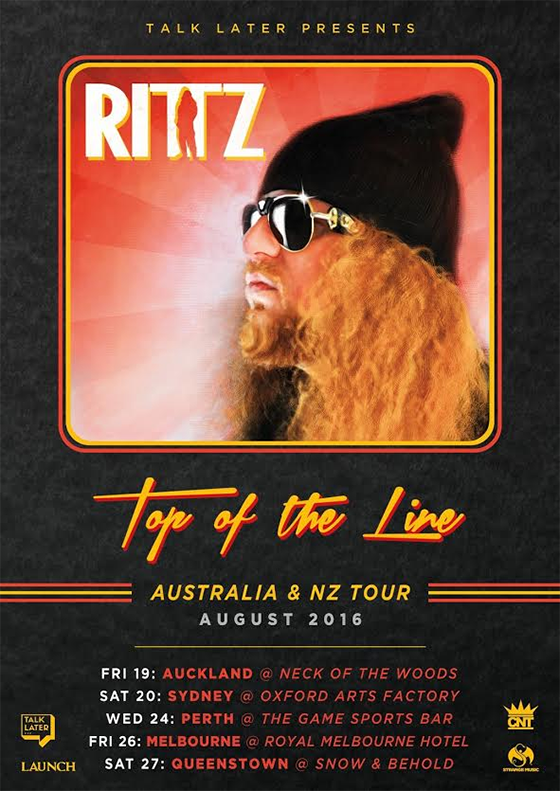 Catch Rittz on his Top of the Line Australia & New Zealand Tour, starting August 19th! This is a once in a lifetime opportunity, so do not miss out!